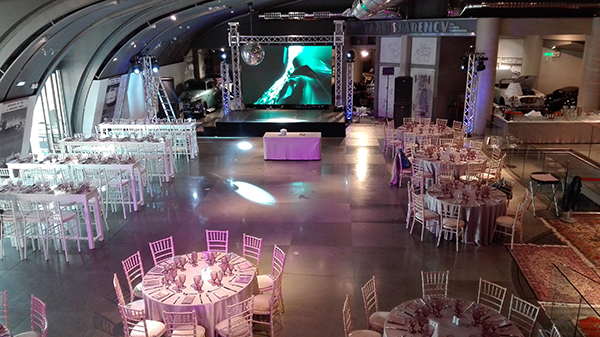 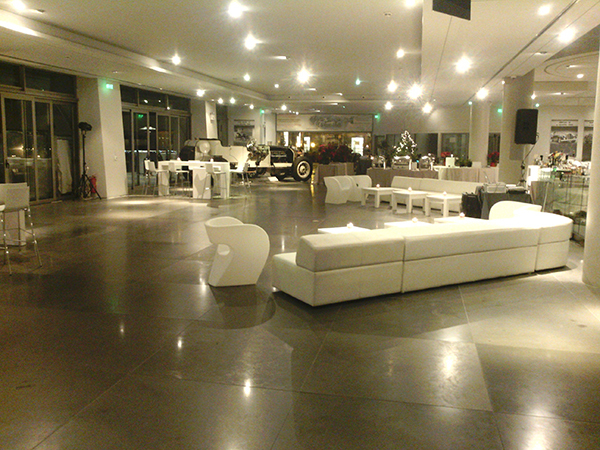 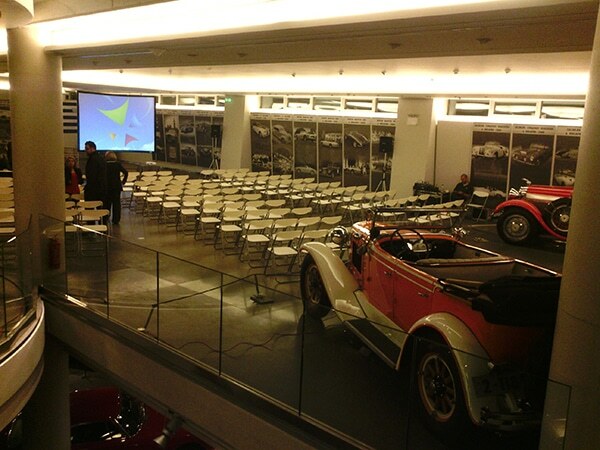 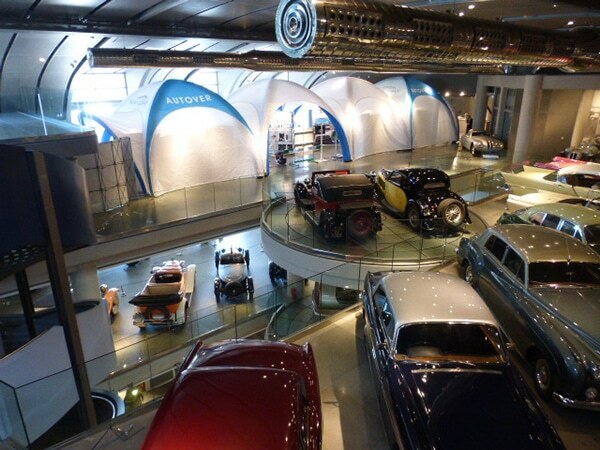 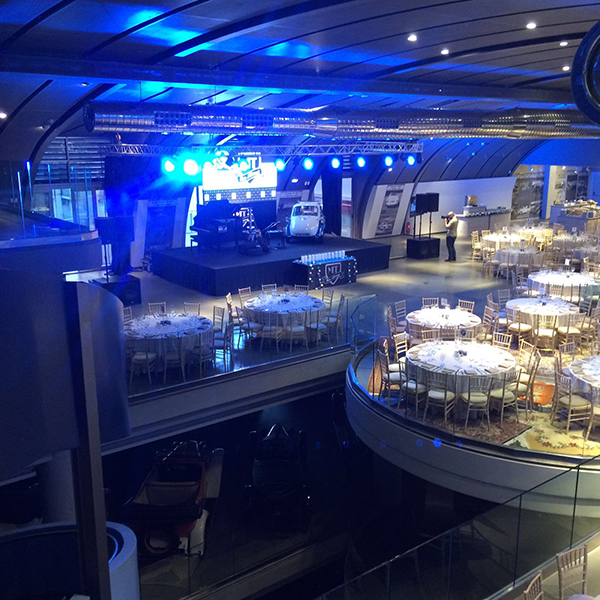 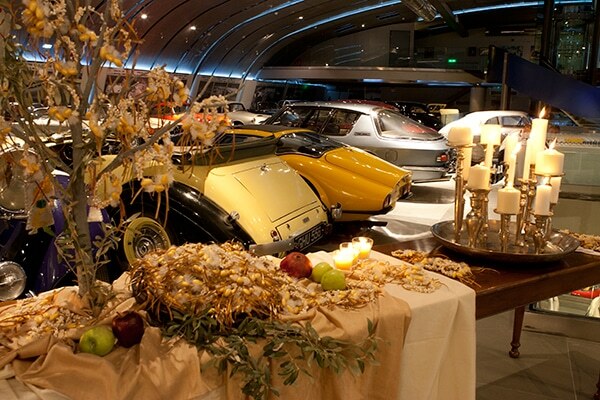 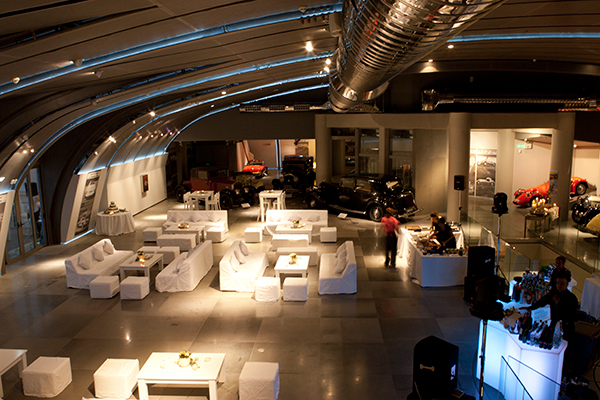 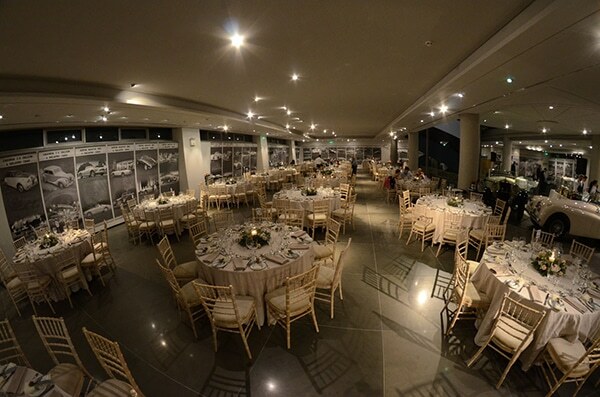 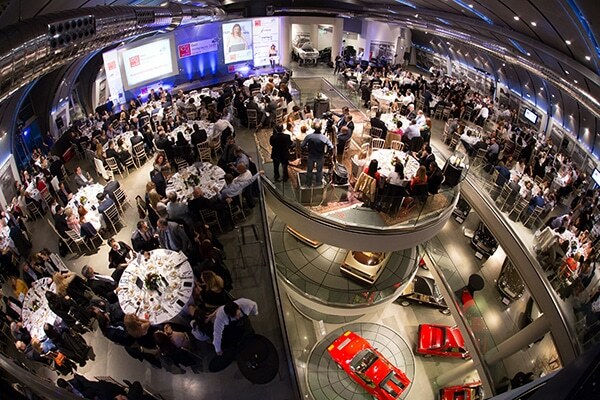 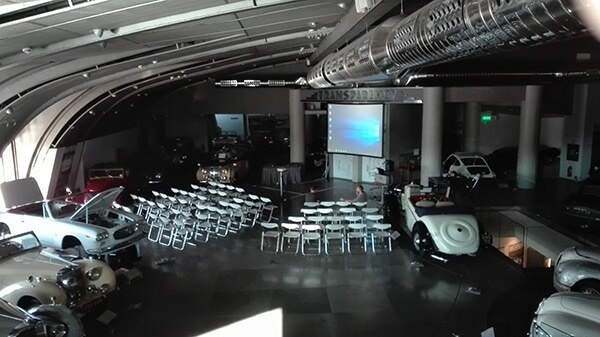 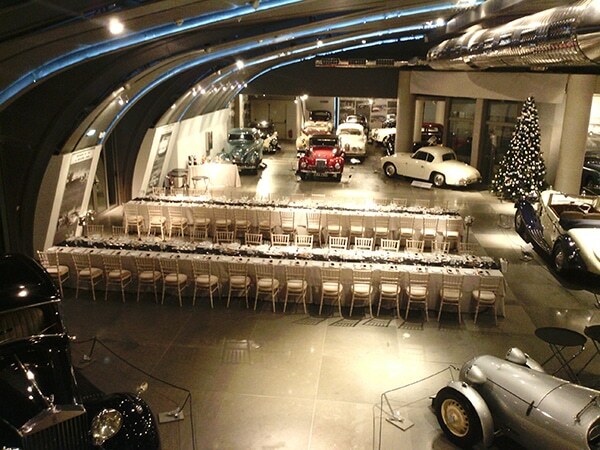 The Hellenic Motor Museum is the ideal environment, as well as an alternative choice in the center of Athens, for organizing a successful corporate or social events. 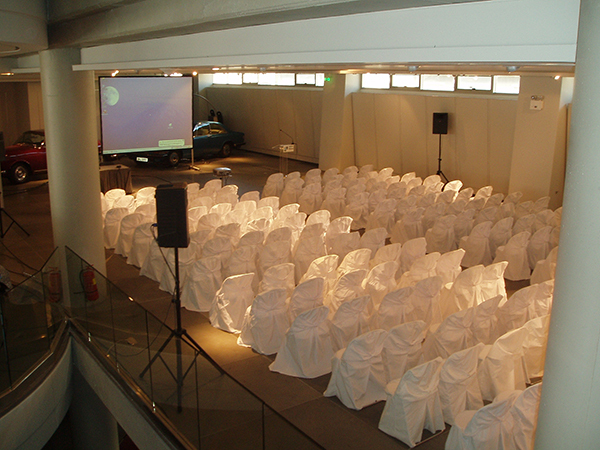 Each of the three floors of the museum can be transformed into a spacious conference hall, according to each event’s requirements, including “Belvedere Hall” the top floor with a magnificent view of the Acropolis and St. G.Lecabuttus hills. 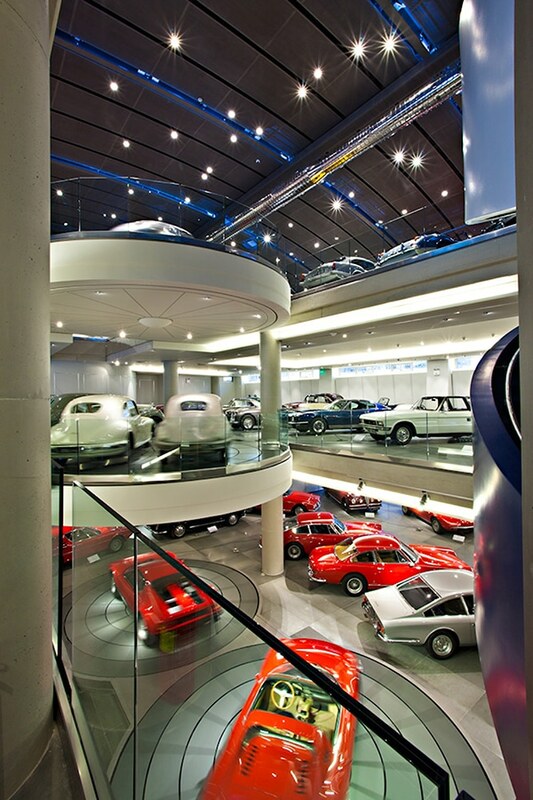 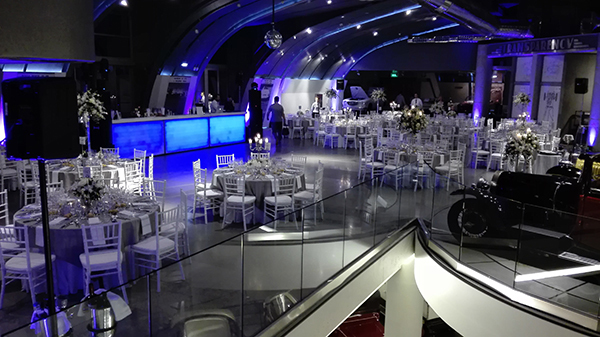 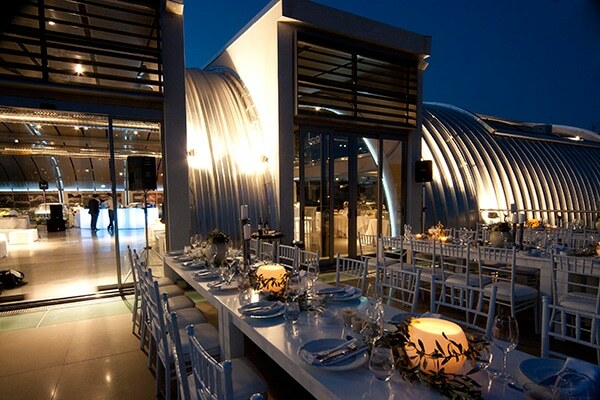 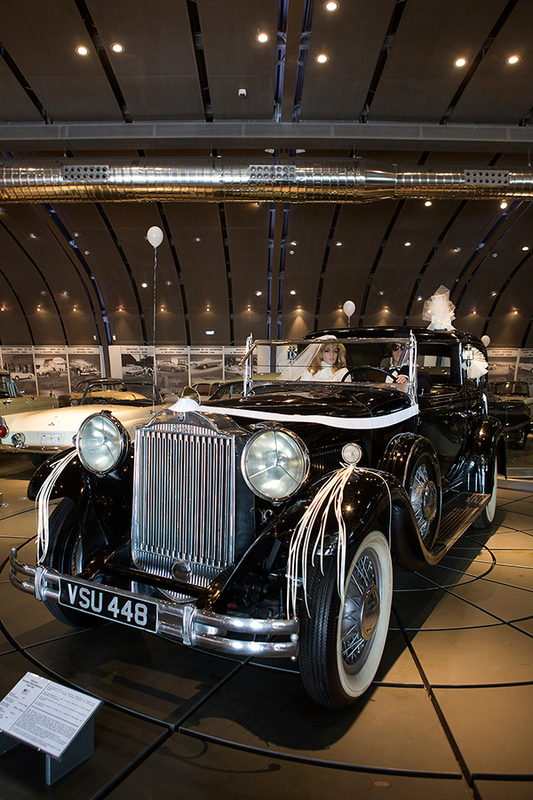 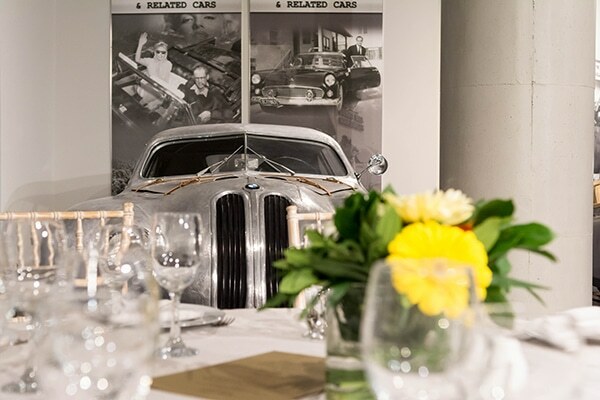 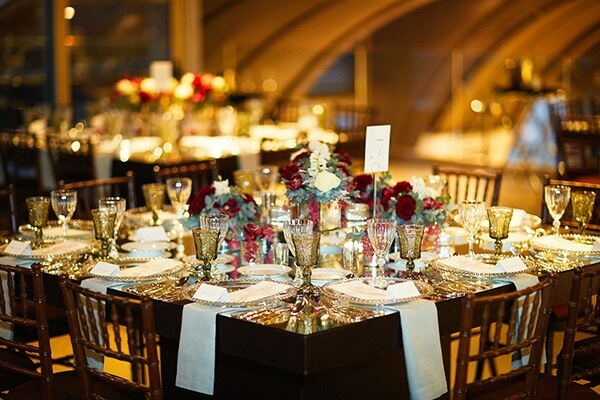 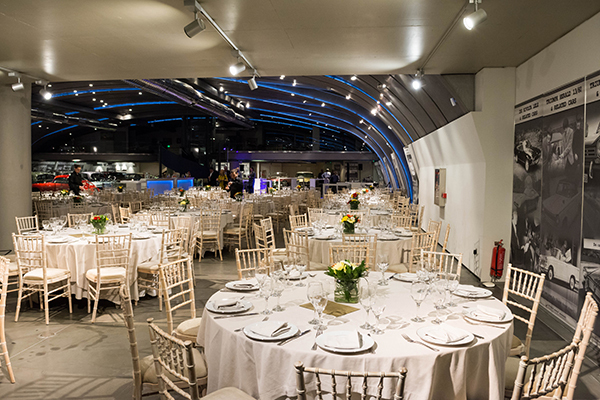 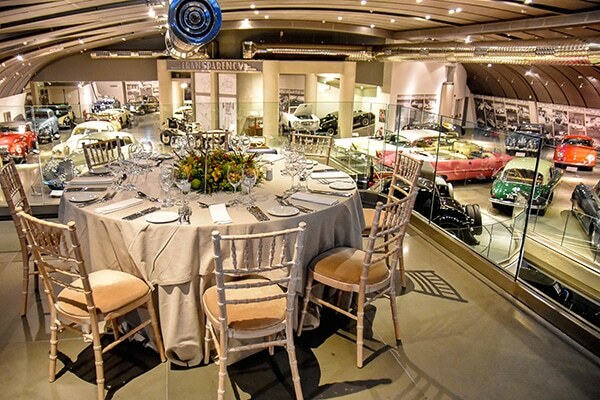 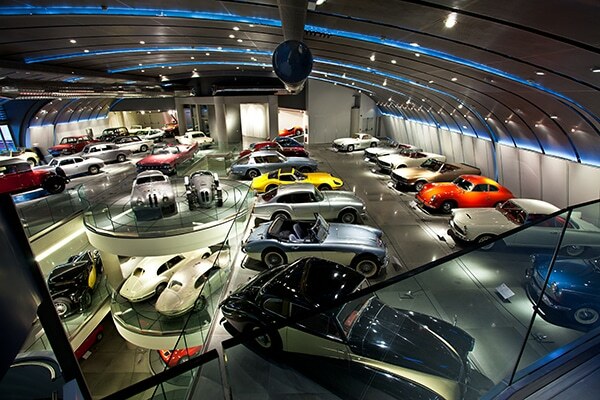 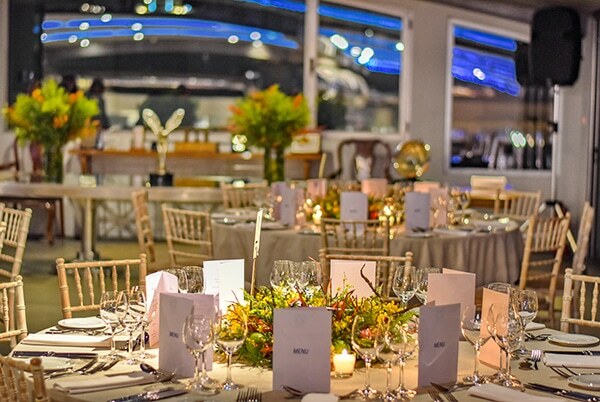 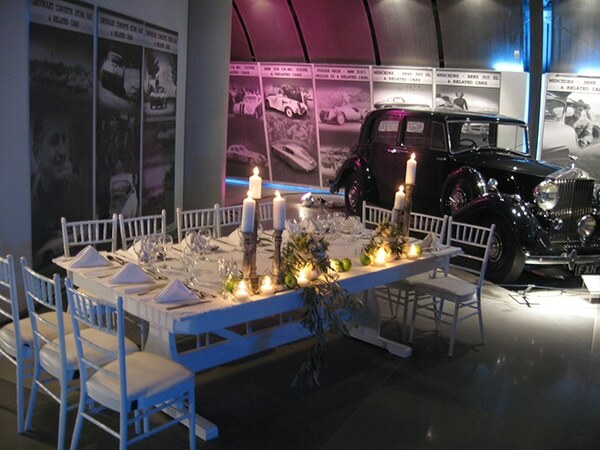 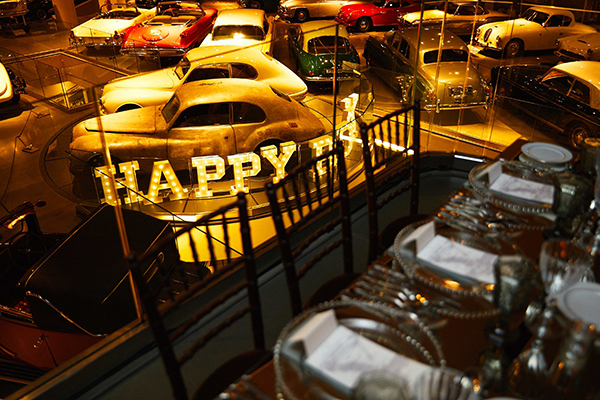 The excellent facilities and flexible multi-purpose modern and alternative spaces of Hellenic Motor Museum, promises to offer a special tone to any get-together. 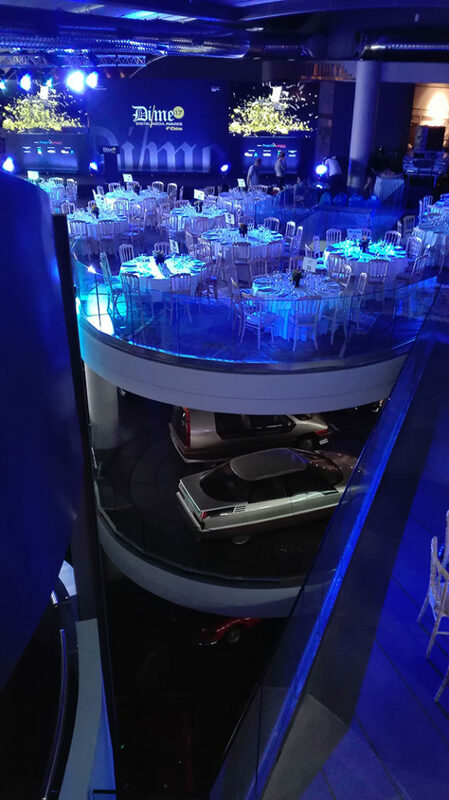 The excellent training of qualified staff, as well as partnerships with professionals in the fields of F&B, decoration, technical equipment, etc. 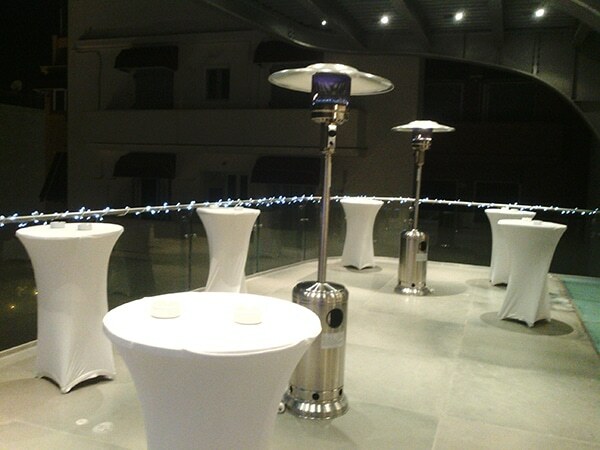 ensure the provision of services of a high standard. 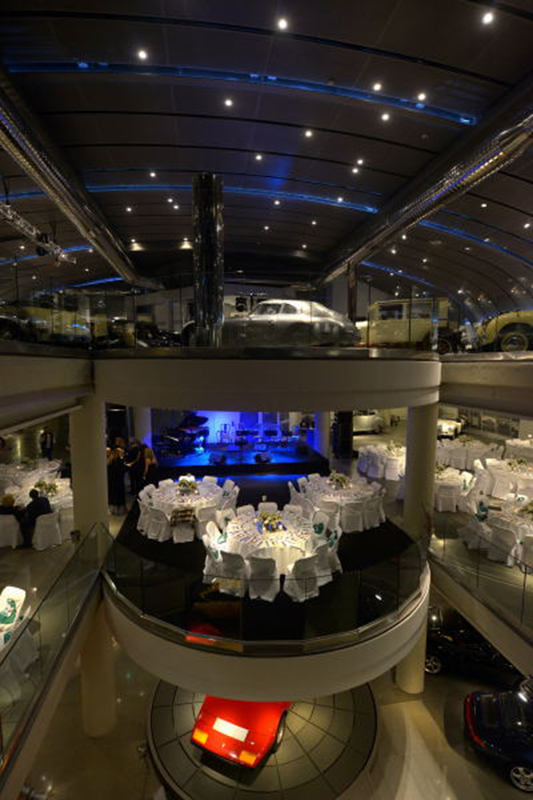 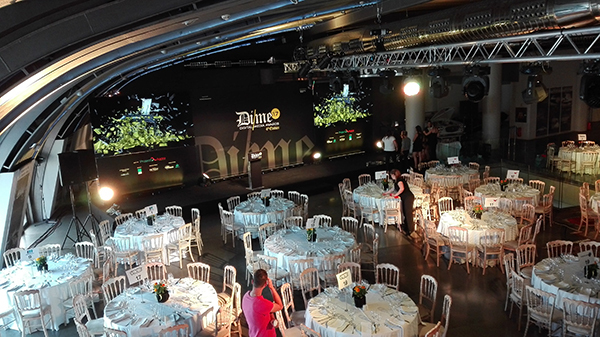 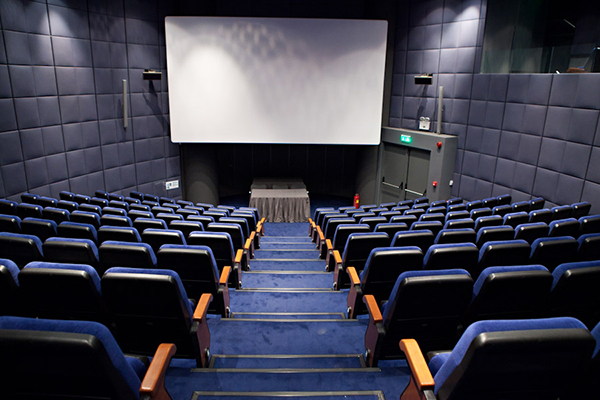 Moreover, the Auditorium of the museum with a capacity of 204 persons, 3D projection system, translation boot and the most advanced audiovisual equipment is the new alternative proposal for corporate and social gatherings in the centre of Athens.